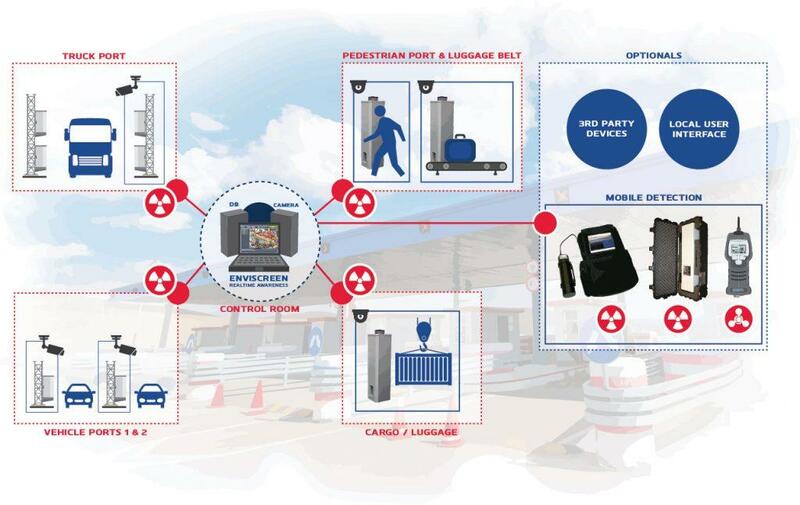 Considerable amounts of radiological material are legally used and transported daily, increasing the odds of accidents happening, material misplacement or ending up in terrorist hands. 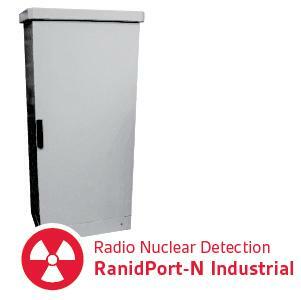 Because these threats cannot be neglected it's crucial to efficiently monitor people and goods passing through border stations to prevent illicit trafficking of radioactive material. These large masses passing through international borders set high requirements for reliable system solutions. It's crucial for countries to be able to efficiently monitor people and goods passing through borders to prevent e.g. 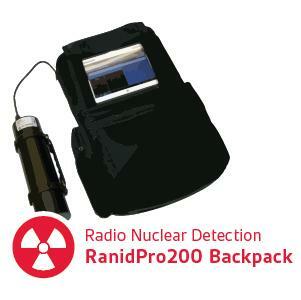 illicit trafficking of radioactive material. 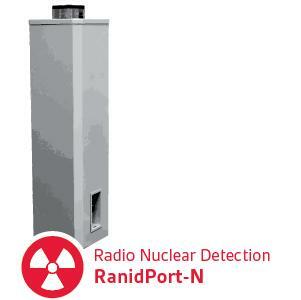 For example, handling large masses passing through international airports requires reliable tools for monitoring and separating the natural background variation from unnatural radioactive sources. 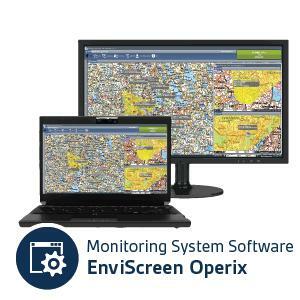 These requirements pose high demands for reliable system solutions. 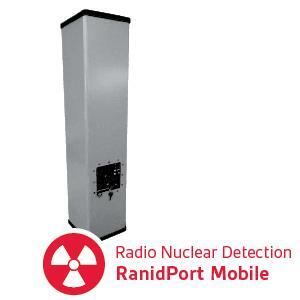 Environics provides a sophisticated system to meet the high standards for radio nuclide detection and identification in the highly trafficked locations. Our system provides reliable results from passengers to freight containers and large trucks. 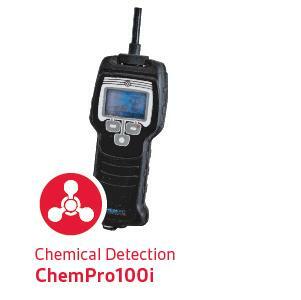 The flexibility of the system allows the customer to choose exactly the right detector compilation that fits their needs. Please provide your personal data to get the Application Note pdf on your e-mail box.